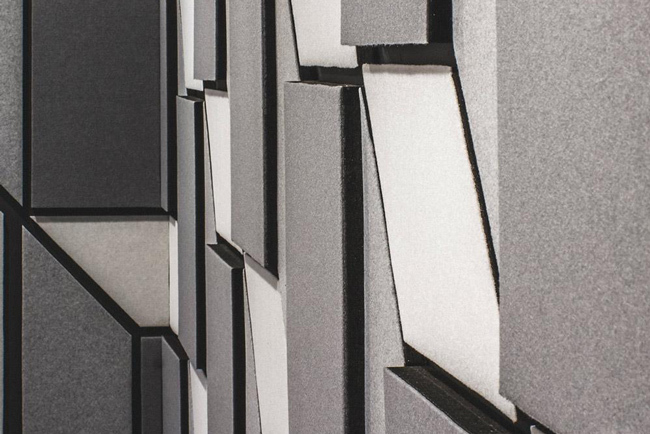 Studio Soundproofing and Acoustics: Why The Need? 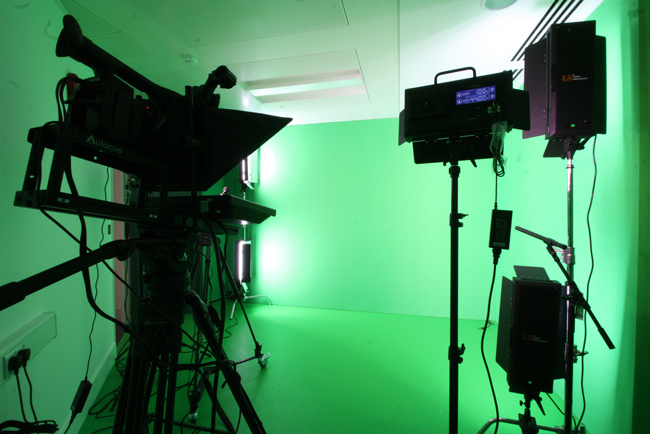 Variables including room size, room equipment and use of a studio (whether audio, visual, or both) all have an impact on the prevailing studio sound environment and acoustic solution. A precise amount of sound absorption is needed to strike the correct sound balance for studio environments: Too much absorption can mean a dead sound environment and can compromise projects; not enough sound absorption, however, can lead to distortion as sound is reflected around the space. 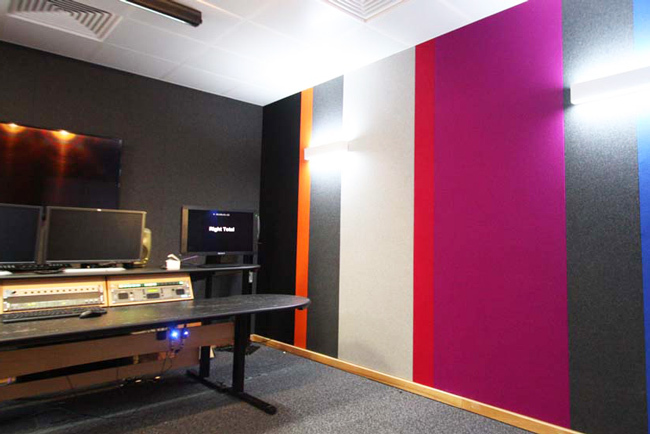 Studio soundproofing is vital in creating a clean sound environment for studies, both between studio spaces and as a means of protecting studios from external and internal noise sources. Good sound absorption in a studio space avoids problems with sound being distorted so the music or recordings made sound exactly as the producer intended. Robust studio soundproofing and the right acoustic environment in recording studios can actually enhance what's being recorded. That's why many recording studio professionals believe room acoustics can be just as important as the equipment in the studio.